Dungeons and Dragons allows players to create heroes to track down wrongdoers and save the world, but it isn’t simple to get everyone to agree on a certain date to play. That’s where Choose Your Own Adventure Books, such as Endless Quest come into play. The new books published by TSR, the folks responsible for printing Dungeons and Dragons, release September and feature four unique quests and characters. 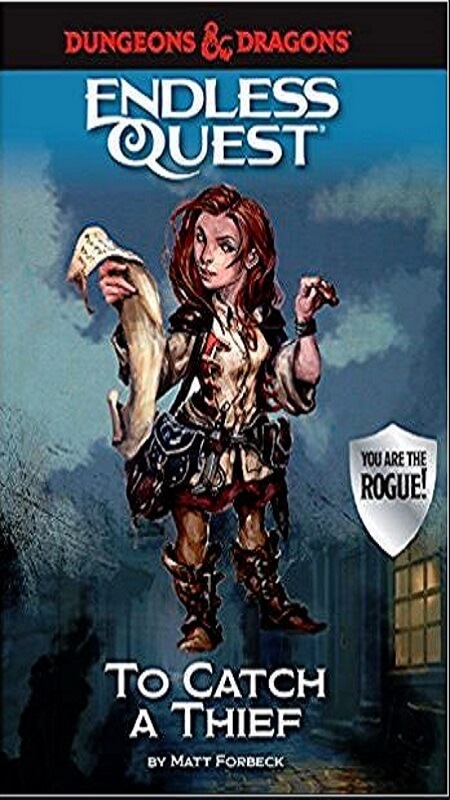 Written by New York Times-bestselling author Matt Forbeck, (Halo: Bad Blood, Dungeonology, and Magic: The Gathering comics), Endless Quest places the readers into the story by allowing them to choose their own path. The first Endless Quest books released in 1982 and continued until 2008. Each book followed a story the reader chose and featured several different endings. Prepare for a new release September 4th! The Endless Quest series of choose your own adventure books by @MForbeck & the #WoTC team! The new run of Endless Quest books puts readers into the minds of a wizard, rogue, cleric, and fighter. They take place within the world of the Forgotten Realms, created by Ed Greenwood. Readers assume the role of each hero as they adventure through select scenarios including Escape the Underdark, To Catch a Thief, Big Trouble, and Into the Jungle. 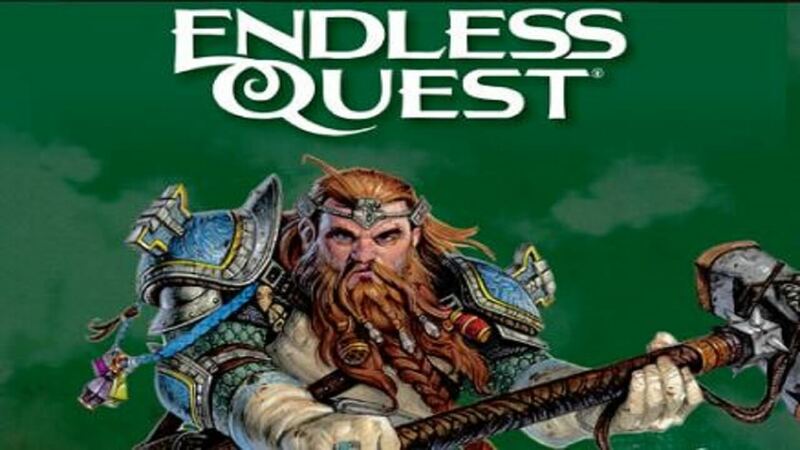 The original Endless Quest books were childhood favorites of mine, their branching narratives allowing me to experience the fun of playing Dungeons & Dragons even when I couldn’t get a party together. When I heard they were coming back, I wondered if they could recapture that magic. 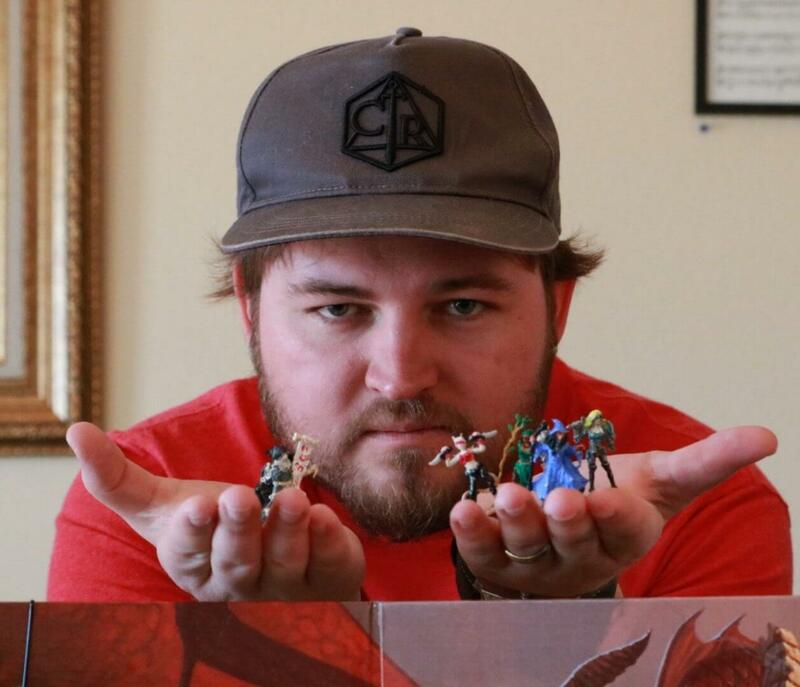 Well, Matt Forbeck’s Escape the Underdark made me feel like that kid again.” says Gabe Soria. Each book features 128 pages of adventure. Designed as a series of children’s gamebooks to help teach reading, math, history, and problem-solving. The new series is set to hit shelves in September. The short books are designed for middle-grade readers ages eight to 12. They also can provide a great deal of interest for Dungeon Masters. Each offers its own story with characters, quests, and items to choose from. The Endless Quest books release September fourth and are available for pre-order.